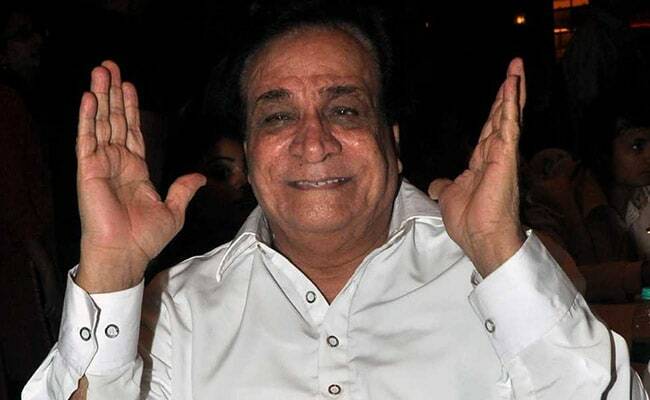 Veteran actor Kader Khan died at a hospital in Canada earlier this month. Late actor Kader Khan, cricketer Gautam Gambhir, senior advocate HS Phoolka, scientist Nambi Narayanan, late journalist Kuldip Nayar, mountaineer Bachendri Pal and southern actor Mohanlal are among the 112 personalities selected for the Padma awards announced this evening ahead of India's 70th Republic Day celebrations. Of the 112 recipients, 21 are women and 11 foreigners or NRIs, three posthumous awardees and one transgender person. Folk artiste Teejan Bai, Djibouti's President Ismail Omar Guelleh, entrepreneur Anilkumar Manibhai Naik, and writer Balwant Moreshwar Purandare will receive the Padma Vibhushan, India's second-highest civilian honour, from President Ram Nath Kovind at the Rashtrapati Bhavan around March. Kuldip Nayar and Nambi Narayanan are among the 14 names picked for the Padma Bhushan award.